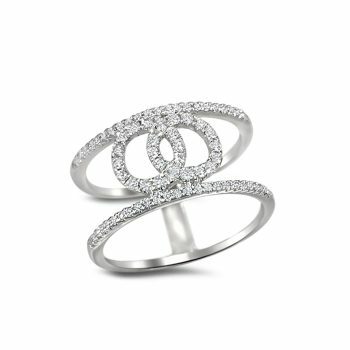 14K white gold vintage style diamond band. 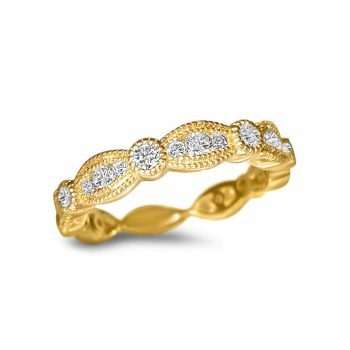 14K yellow gold diamond band. 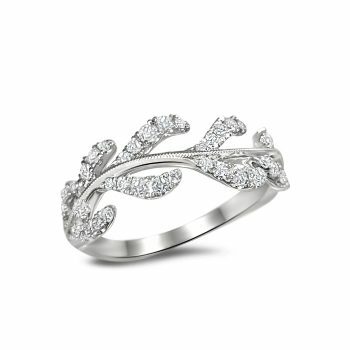 14K white gold floral style diamond band. 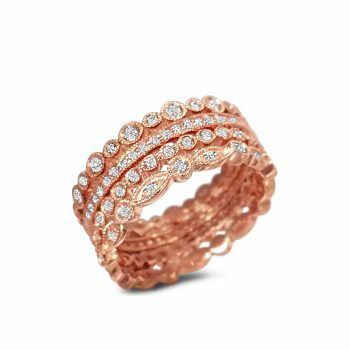 Four 14K rose gold vintage style diamond bands. Price is for all bands. 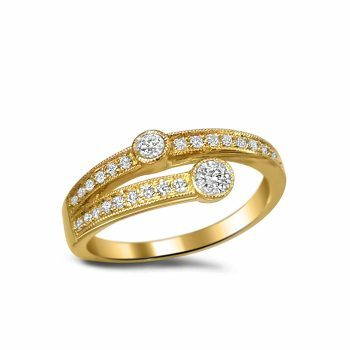 14K yellow gold vintage style diamond band. 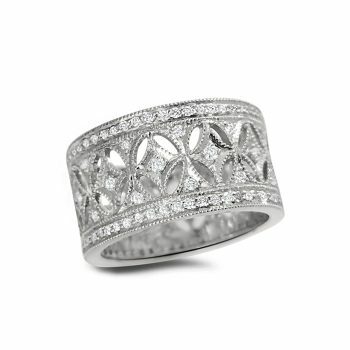 14K white gold diamond band.